Japanese sake is booming abroad | Fujita Kanko Inc. 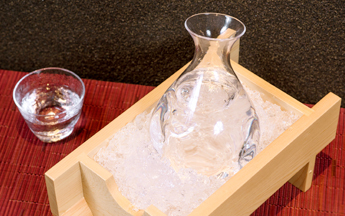 The popularity of Japanese sake has been rising in recent years. All over the world, people are discovering that it complements their local cuisine. 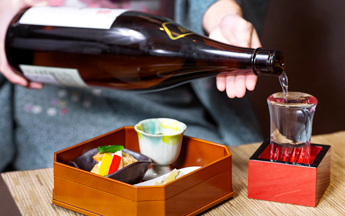 Japanese sake exports keep increasing and many high-end restaurants abroad are offering Japanese sake, with some brands valued as highly as expensive wines. 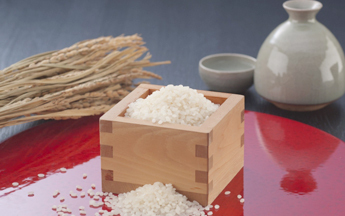 Sake is produced by mixing steamed white rice with malted rice and water, then fermenting it through a process that is uniquely complex and refined. In the past, sake brewing secrets were carefully guarded by master sake brewers who only passed them on to trusted successors. But sake brewing methods are now widely known around the world. 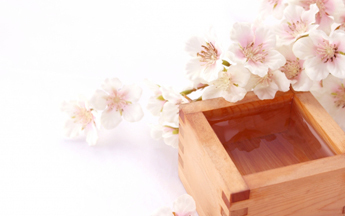 The taste of sake varies dramatically by brewery, with each having its own distinct fragrance, sweetness, richness, etc. Over 5,000 different brands of sake are produced in Japan and some makers only market their sake locally. In general, sakes with pleasant fragrances such as fruity aromas are the most popular. At Fujita Kanko Group restaurants throughout Japan, you can try a wide variety of fine Japanese sakes that deliciously complement traditional Japanese cuisine. Why not give them a try!